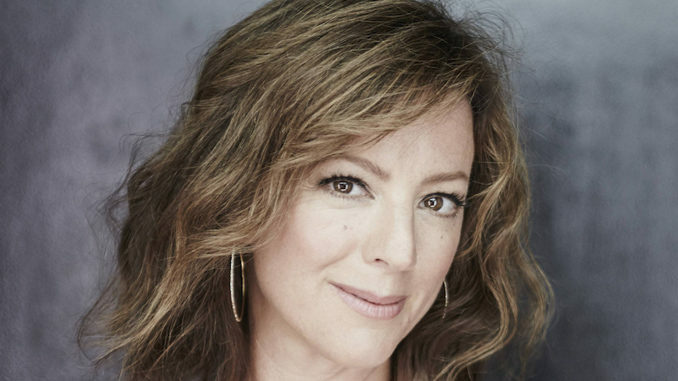 The Canadian Academy of Recording Arts and Sciences and CBC today announced that singer Sarah McLachlan will host this year’s Juno Awards in London, Ontario. 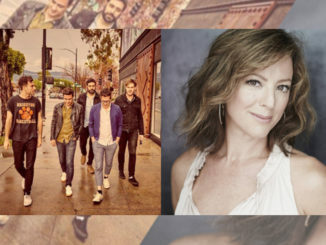 The 12-time Juno Award winner, and Canadian Music Hall of Fame inductee will take the stage as host at Budweiser Gardens in London on Sunday, March 17, 2019. 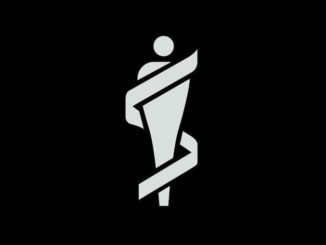 “I’m honoured to have been asked to host the 48th Annual JUNO Awards,” said McLachlan. Also announced today, German-Canadian singer/songwriter bülow was confirmed as a performer at the awards show. The rising pop-singer, most recognized for her first EP’s breakthrough multi-platinum hit in 2017, “Not a Love Song“, will join a lineup of previously announced performers including 2019 Canadian Music Hall of Fame inductee Corey Hart and Loud Luxury. Additional talent announcements will follow in the coming weeks. 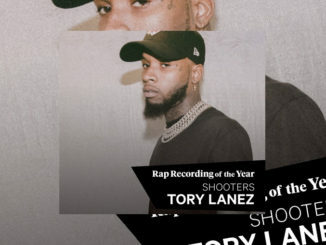 The event will be broadcast live across the country on CBC, CBC Radio One, CBC Music the free CBC Gem streaming service as well as globally at cbcmusic.ca/junos at 8 PM ET.